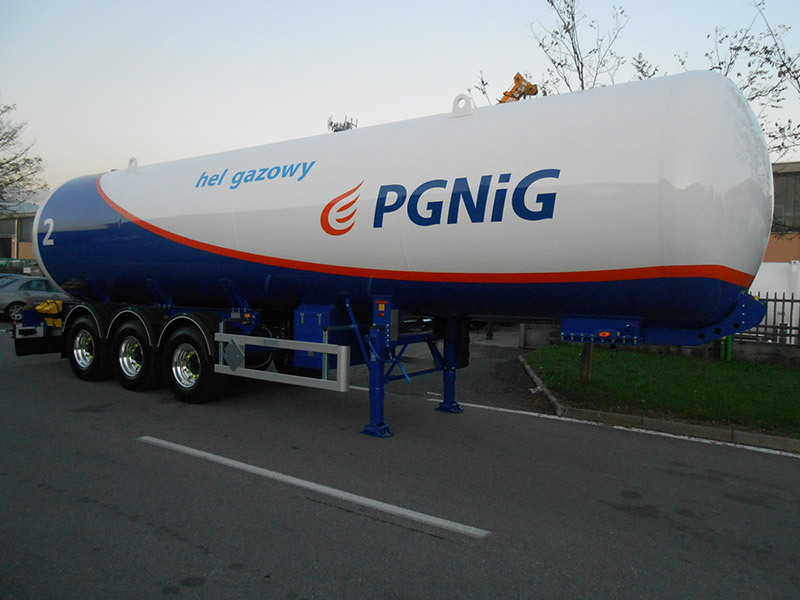 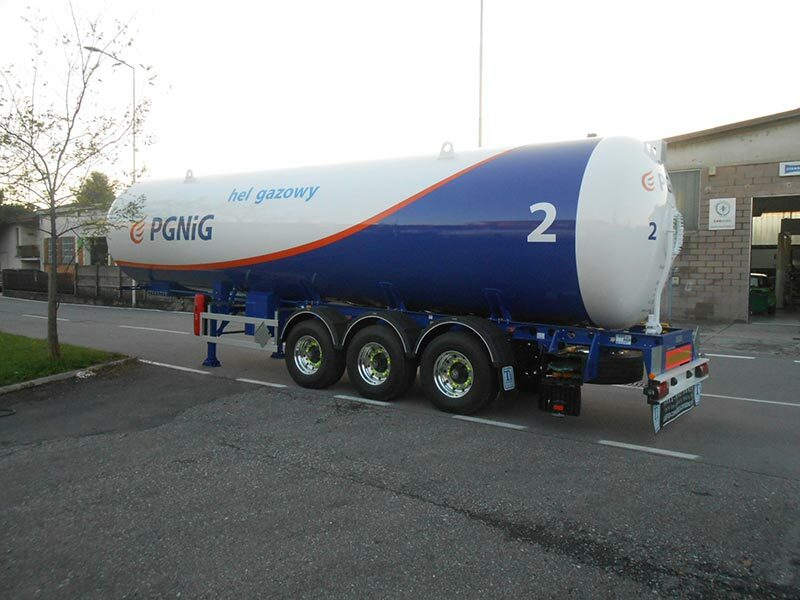 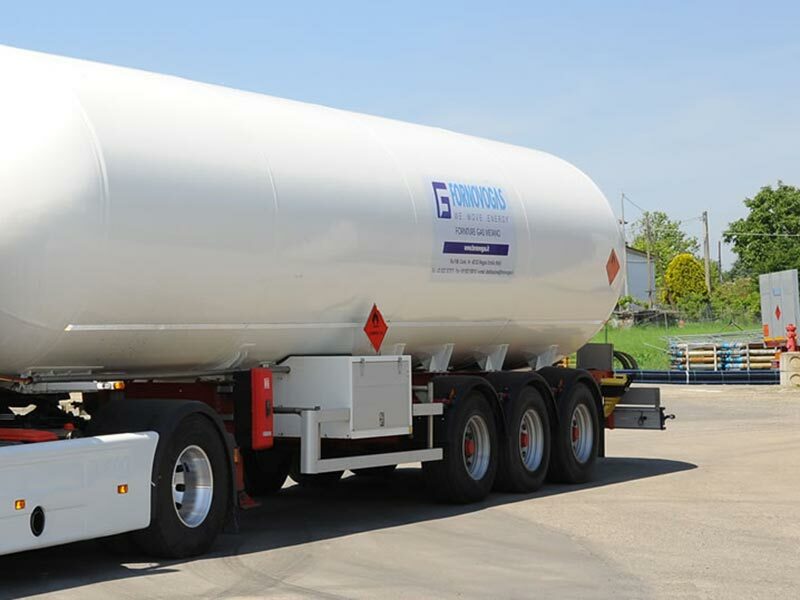 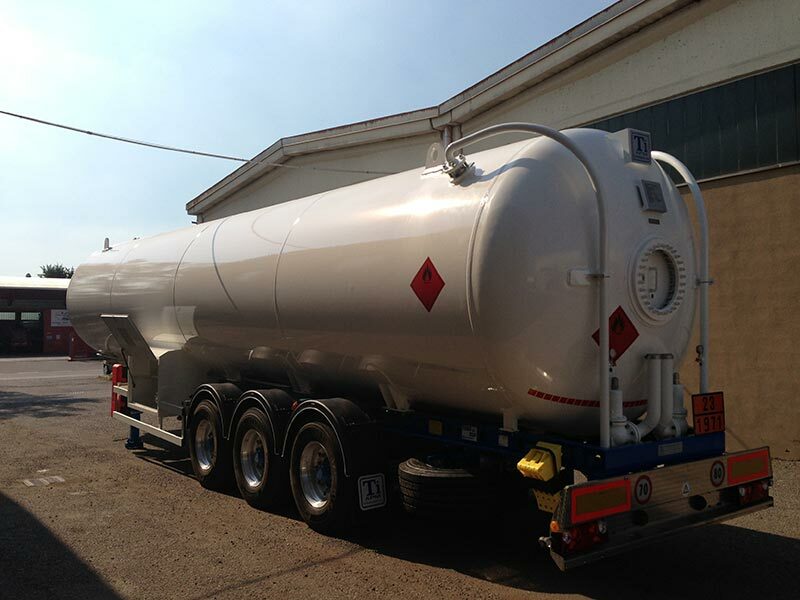 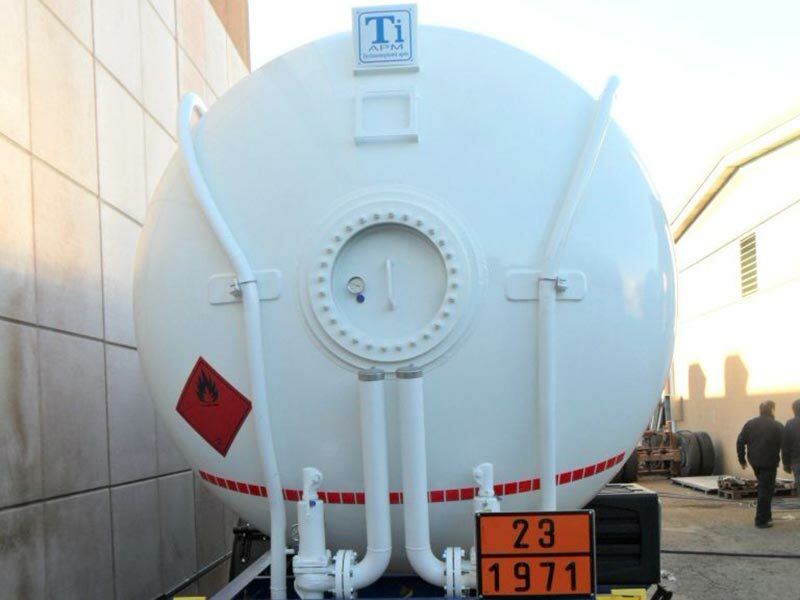 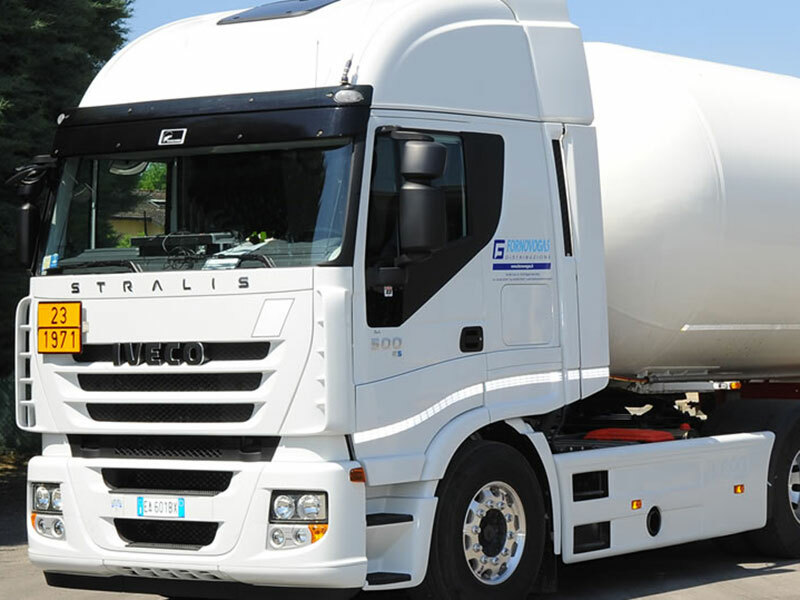 Tankers for compressed gases are generally self-carrying semitrailers for medium pressure (typical PS is 60÷80 bars); commonly transported products are CNG and helium. 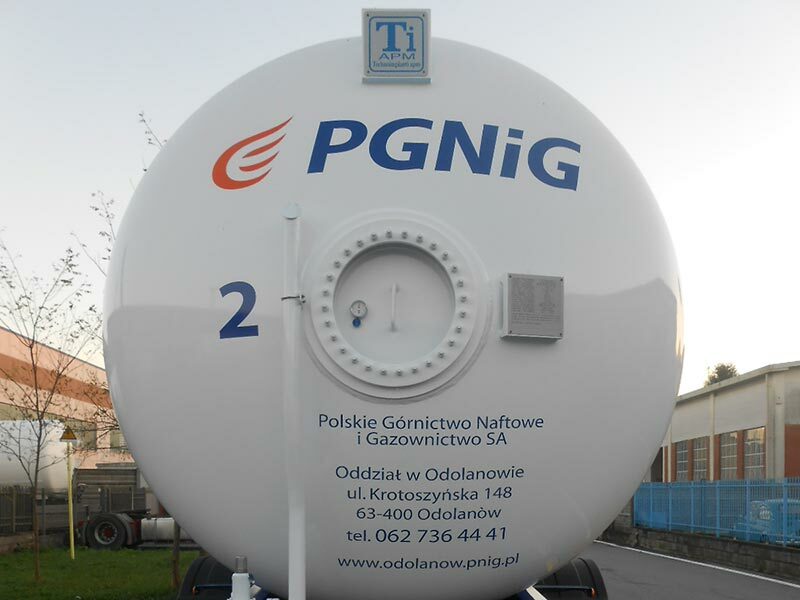 They usually have lower payload than standard MEGCs but the main reason for choosing this transport solution is avoiding compression cost at mother station, when a medium pressure line (≈70 bar) is there present. 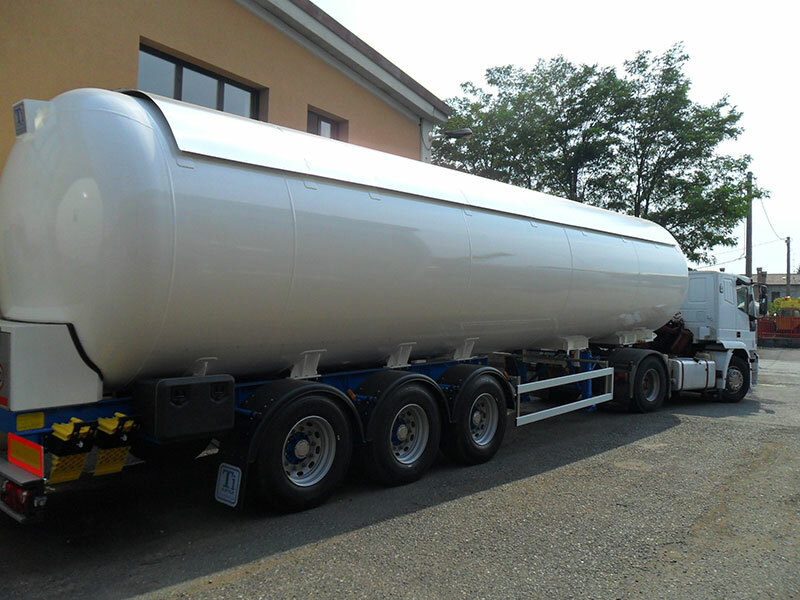 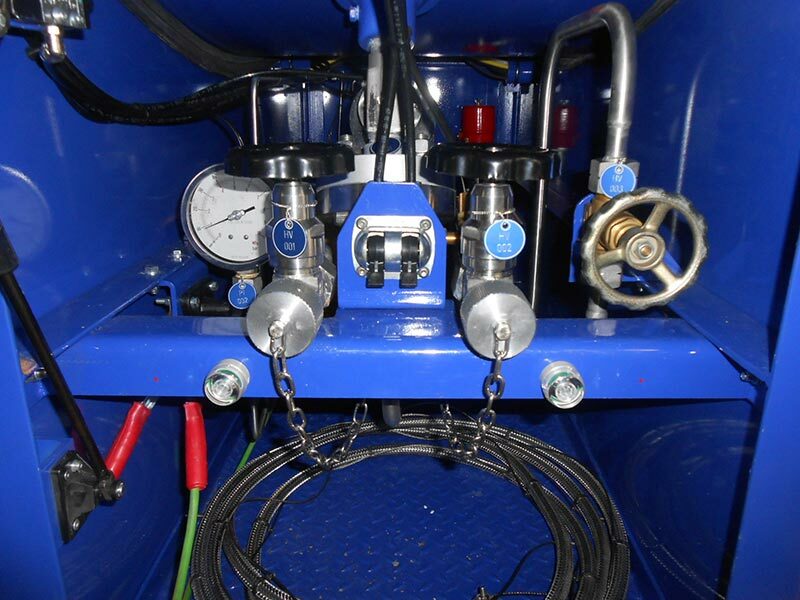 Another typical application of these tankers is “dirt gas” transport: when impurities, especially aggressive ones, cannot be removed at source site, so before transport, specific internal treatment are more effective than the ones on cylinders.